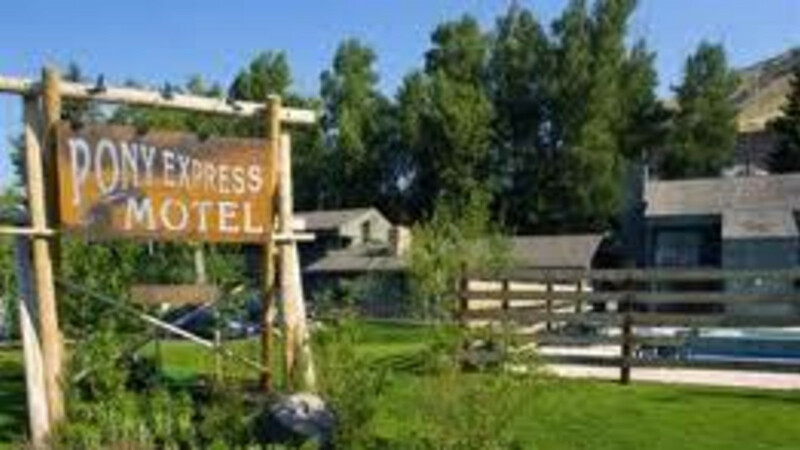 When you visit Jackson Hole, stay with us at the Pony Express Motel and enjoy old west hospitality. We are a locally owned property that offers a friendly, down-home welcome and clean, comfortable rooms, some pet-friendly...all non-smoking. Our convenient location offers easy access to eateries, watering holes, nightlife, sightseeing and adventure galore! The perfect "base camp", come on back to the Pony at the end of the day to relax, unwind, enjoy a dip in the pool and get a good night’s sleep for the next day’s adventures. We are committed to providing all of our guests and pets with a warm and inviting atmosphere so you may make the most of your stay in Jackson Hole. Very nice motel with friendly owners.